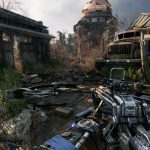 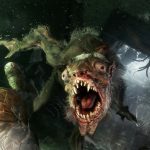 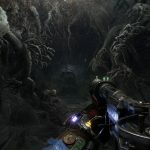 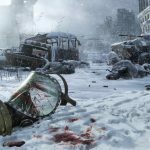 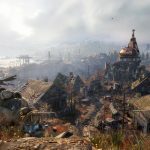 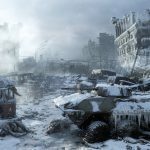 Developer 4A Games announces Metro: Exodus: a new installment in the Metro series, coming to PS4, Xbox One, and PC in 2018. 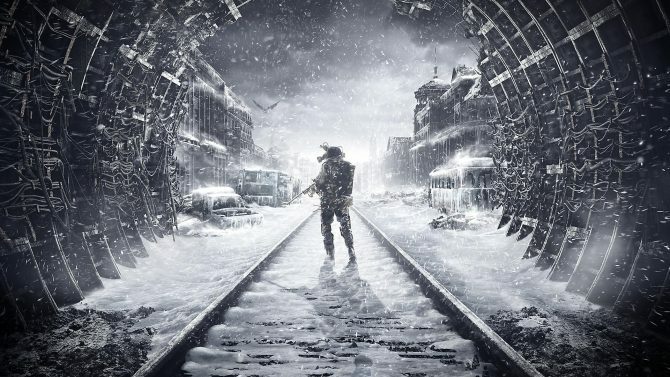 Following the reveal of Xbox One X, Microsoft began their lineup of games with a killer trailer for Metro Exodus. 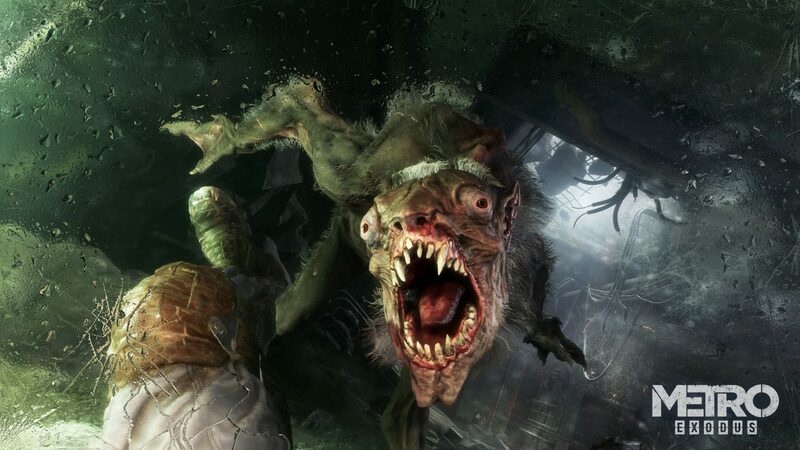 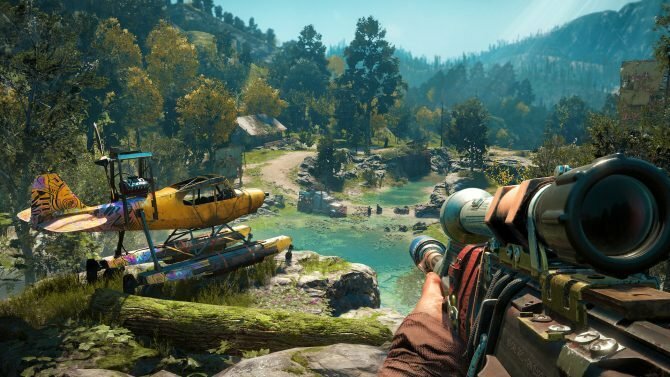 Brimming with a deserted world with monsters, wolves, and zip-lining, the Metro series has never looked better. 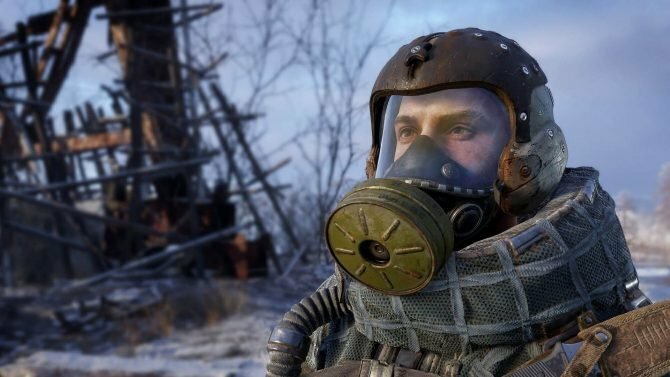 Metro Exodus was shown off on Xbox One X in 4K, in what seems to be in-engine gameplay.